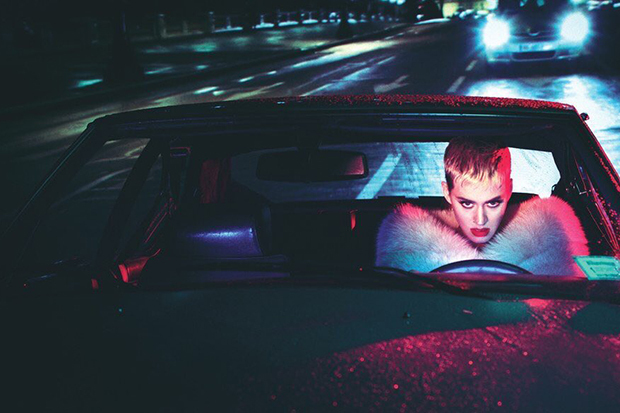 Katy Perry & Zedd's Collaboration Is Reportedly Called "365"
Pop legends collided at a concert in Australia. This should be hanging in the Louvre. Here’s some good news to start your week! 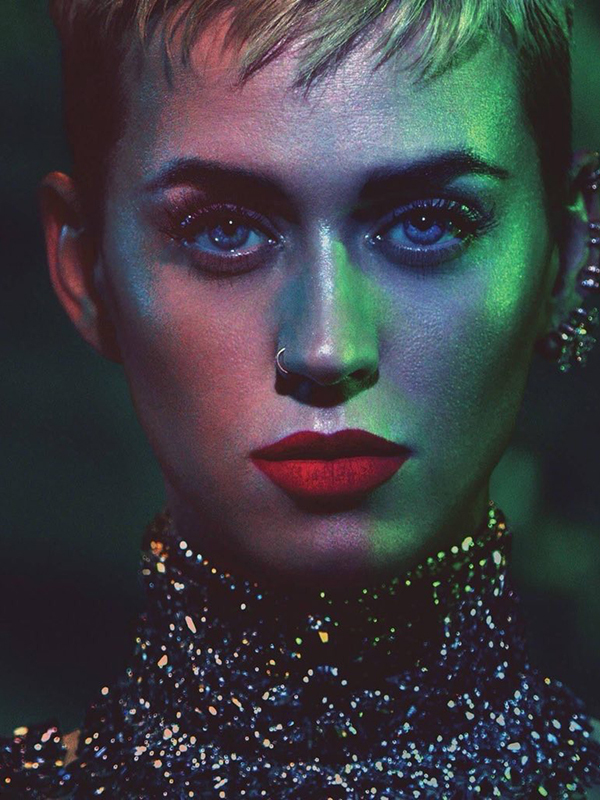 It looks like Katy Perry’s collaboration with Zedd will finally see the light of day. 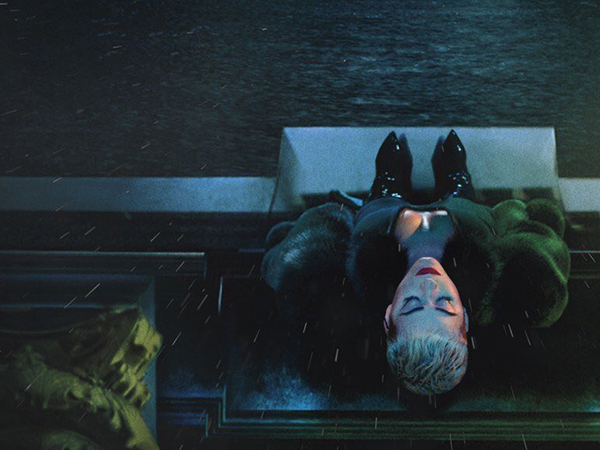 They have registered a track called “365” with Universal Music Publishing Group and Stan Twitter has settled on a release date of February 7. (I can’t see any valid receipts for that date). It would be perfect timing, however. The German DJ is performing at Coachella in early April and we all know how much acts like to bring out a special guest. And who is more special that the “Bon Appetit” queen? 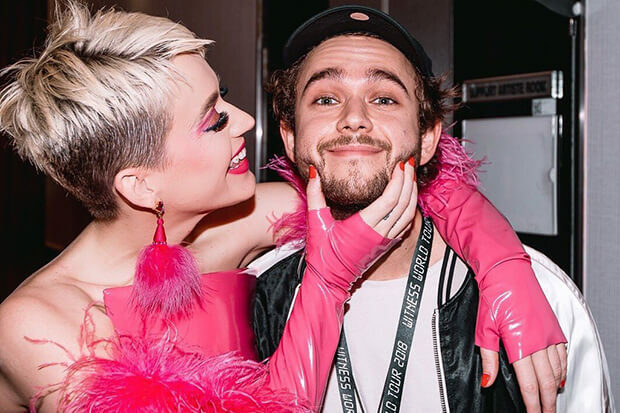 Rumors of a potential collaboration first gained traction when Zedd joined Katy on the Australian leg of the Witness World Tour in late 2018. “I’m always relatively open about the fact that I make a lot of music with people,” the German DJ said in an interview. “It doesn’t always come out. But we’ve been working. And still wanting to release a song with her. I’ve always wanted to. So if we all get lucky maybe we’ll finish a song, and it will come out.” It looks like the stars aligned for them. See what Twitter is saying about the release below.